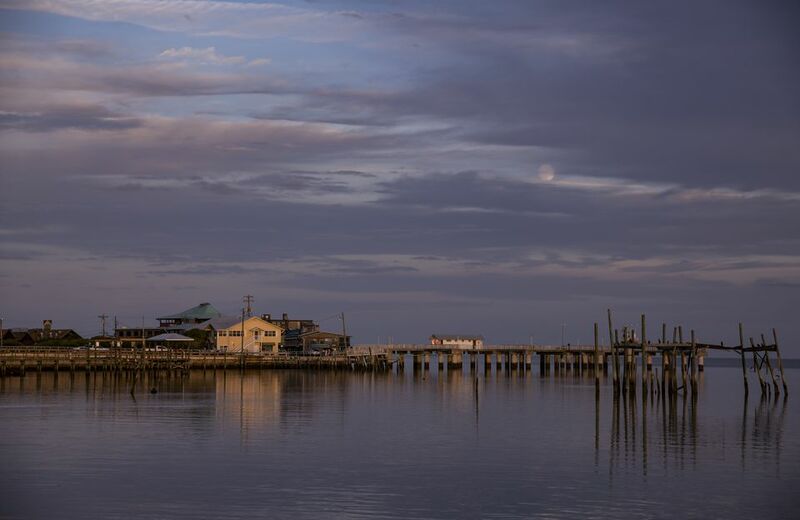 Located on Central Florida's West Coast and situated right on the Gulf of Mexico, Cedar Key has an overall average high temperature of 82° and an average low of 57°. On average, Cedar Key's warmest month is July, and January is the average coolest month. The maximum average rainfall usually falls in August. The highest recorded temperature in Cedar Key was 105° in 1989 and the lowest recorded temperature was a very cold 9° in 1985. Cool and casual is the way to dress in Cedar Key. The shops are right on the water, and the breezes usually help keep summer temperatures tolerable. If you're spending a night or two, you'll want a light cover-up for those cool night breezes or something a little heavier when the temperature dips during the winter months of January and February. Of course, pack your bathing suit. Although Cedar Key can't brag about their small beach, sunbathing just about any time of the year is not out of the question. Keep an eye on the tropics if you are traveling during the Atlantic Hurricane Season that runs from June 1 through November 30. Do take along an umbrella during the summer months for those pesky afternoon thunderstorms. Lightning is a serious risk, so be sure to seek shelter when you hear that rumble. Visit ​Weather.com for current weather conditions, 5- or 10-day forecast and more. If you're planning a Florida vacation or getaway, find out more about weather, events, and crowd levels from our month-by-month guides.